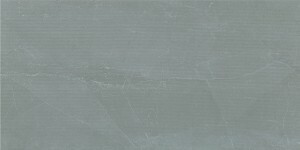 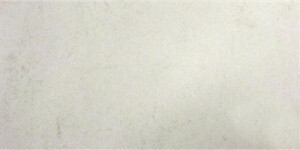 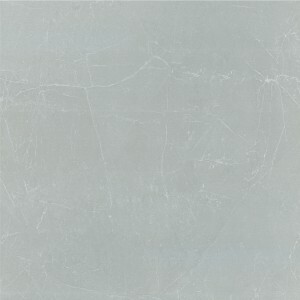 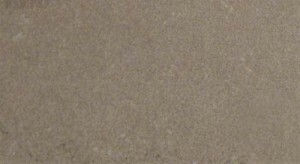 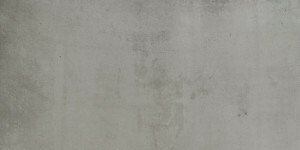 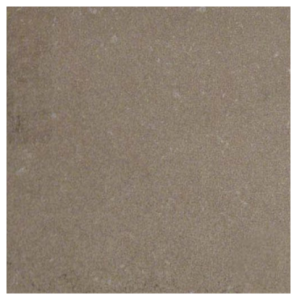  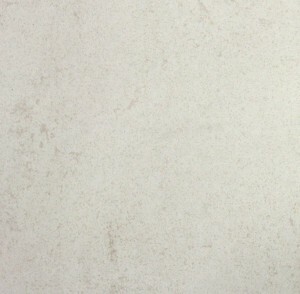 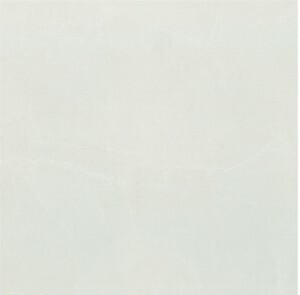 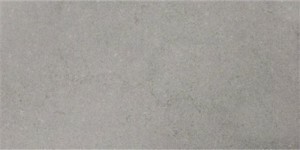 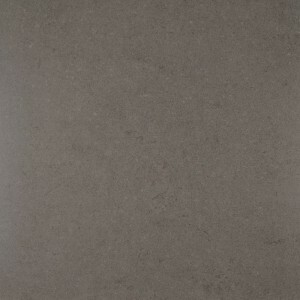 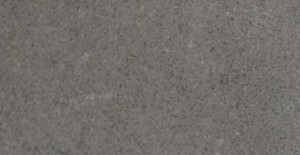 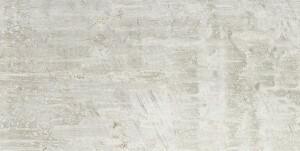 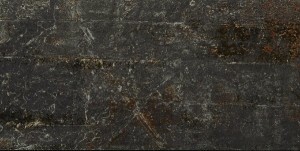 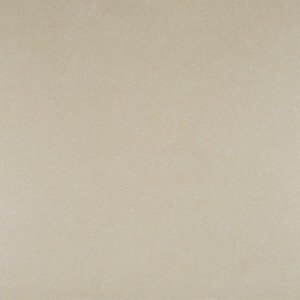 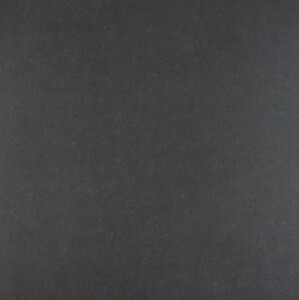 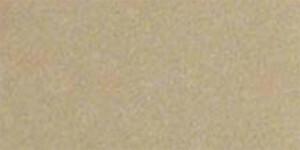 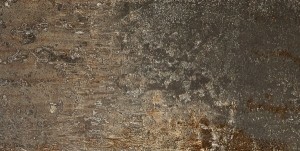 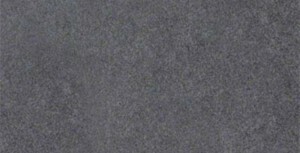 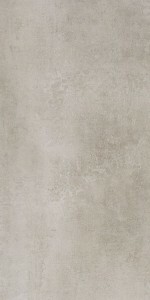 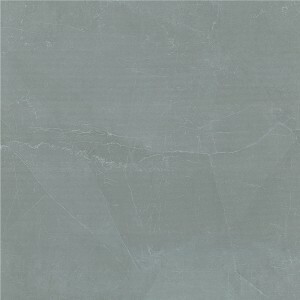 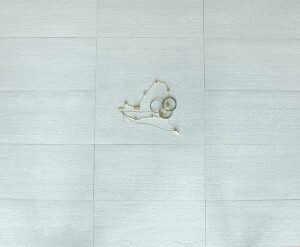 Cement look porcelain tile is the latest addition to the extraordinary collection of porcelain tiles. 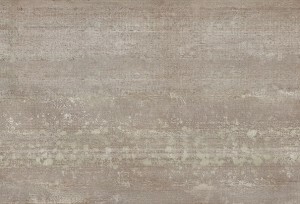 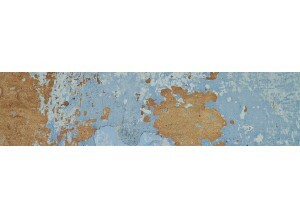 It has a rustic feel that you can’t help falling in love with . 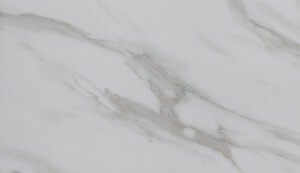 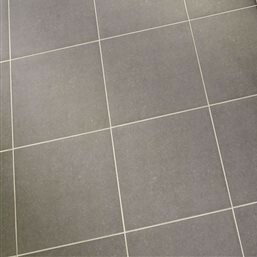 Users of this tile don’t have to worry about the longeivity of the tiles because it is ultra durable and can withstand great amount of pressure.The area you install it in breathes a new life after the installation. 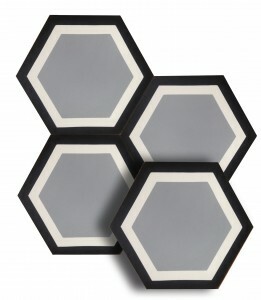 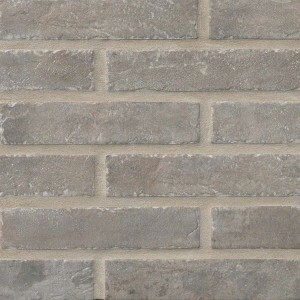 Here at mosaictiledirect colors and shapes never a thing to worry. 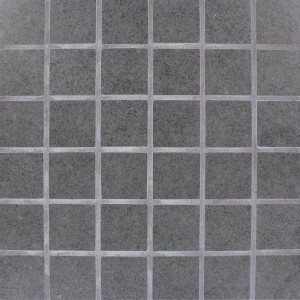 This is a low maintenance tile so you can be rest assured of not facing the silly inconveniences of other tiles. 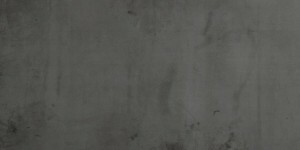 So, what are your thoughts- let us know.